It’s the time of the year when I realize I have spent another 12 months doing good, bad and silly things and I can’t really do much about it now! 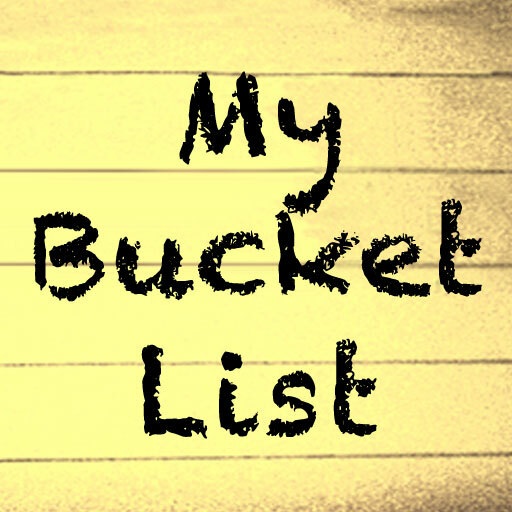 While I say goodbye to an extremely eventful year, am planning to ring in the New Year with a bucket list. I see almost everything struck down from the list I made on my last birthday which means this is the best time to prepare another one.